Birthdays are extra wonderful because they give us a chance to celebrate the lives of those who matter most to us. When it is your grandmother’s birthday, chances are high you will want to make sure she feels celebrated, loved and appreciated. Caring grandmothers play a vital role in the family and hold a special place in the hearts of all who know them. They are known for spoiling grandchildren, but these women also offer wisdom and enrich families in many other ways. 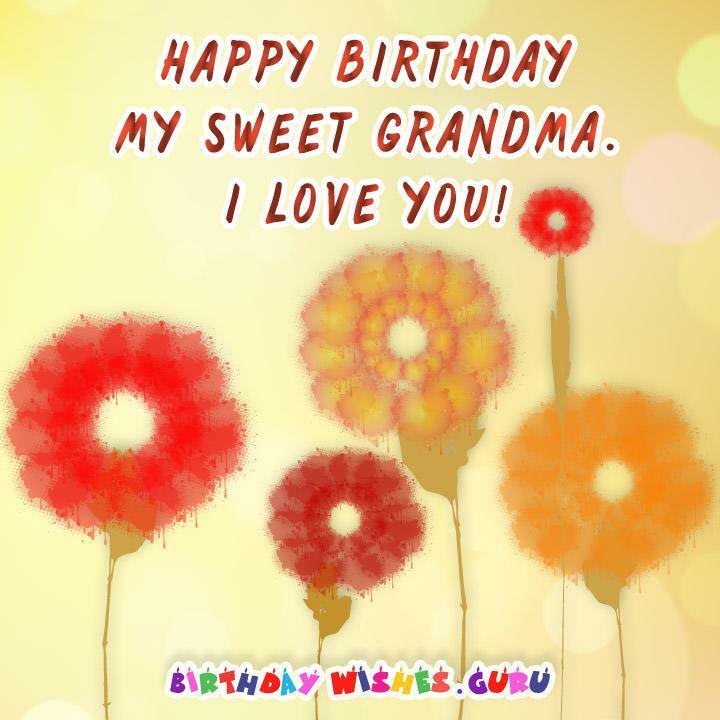 Sending a loving birthday message to your grandma can go far towards honoring this and making the day happy and memorable for her. Finding the right birthday wishes isn’t always easy, however, and so here are several unique examples to inspire you. Choose one, write the message or a customized variation of the message in a card or letter, and give her extra joy this year. You make everyone smile even when it is stormy outside and life looks bleak. 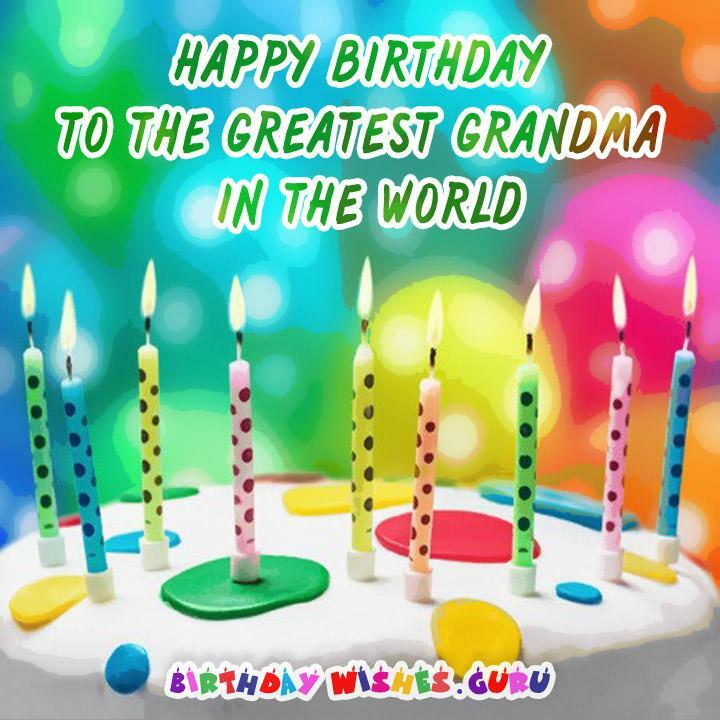 You deserve all the best on your birthday, Grandma! You’re much more than a Grandmother to me. You are a true role model. Happy birthday Grandma! These birthday wishes are brought to you by your loving granddaughter, who feels so blessed to know you. When you were my age, did you know you would grow to be so admired? Happy Birthday to the best grandma anyone could ever wish for. I can’t imagine having a more wonderful grandmother. Happy Birthday to the best one to grace anyone’s life! It isn’t the toys you gave me or how you’d let me get away with stuff. Instead, you spoiled me rotten with love, and I am so grateful for you. Some people grow up and never know their grandparents. I feel bad for those people because they never know the kind of special bond like the one I have with you. Happy Birthday, Grandma! I am glad to get to celebrate this day with such a loving, smart soul who spoiled me with kindness when I was a kid. Have a great birthday! As your grandchild, I want you to know that I have always felt so lucky to have you in my life. Have a wonderful day! When I think of how society sees grandmothers as feeble absent-minded women, I know that it is just because they haven’t met mine. I have always admired your kindness, strength and wit and want to let you know how much I wish you joy and love on this special day! You were always there for our family in the good times and the bad. No words can ever be enough to tell you how much I love you. Thank you for being the best grandmother a person could hope for. I don’t know what I would have done without you. I want to send my love in this card, and I hope these words let you know what a blessing it is to have a grandmother like you. Once in a while, I think heaven sends an angel to earth to help make this life easier. Happy Birthday to an angel in disguise. Even when I acted up as a child, you still made me feel like I mattered and that I was loved. Happy Birthday and may there be many more! Of all the grandchildren, I will pretend I am your favorite because you are so awesome! I wish you the best day you can imagine! I bet granddad knows it too. You are secretly an angel that watches over our family and makes sure we all behave and have a good time. Best wishes on your birthday! Happy Birthday to the coolest, party-loving matriarch of the family. May every day be as fun-filled as you are! Birthday wishes of love and joy to the smartest woman I know. I am proud that you are my gran! Grandmama, the best thing was how you spent time with me and made me feel worthwhile. May you have the best birthday, ever! How does it feel to be so loved and admired in the family? I hope it feels amazing! Best wishes on your special day! In pop culture and history, a grandmother is depicted as a kindly old woman with grey hair in a bun, modest dress and spectacles. On your birthday, I will laugh with you at this depiction. Now that I am grown up, I can see even more clearly just how special you are, Grandma. 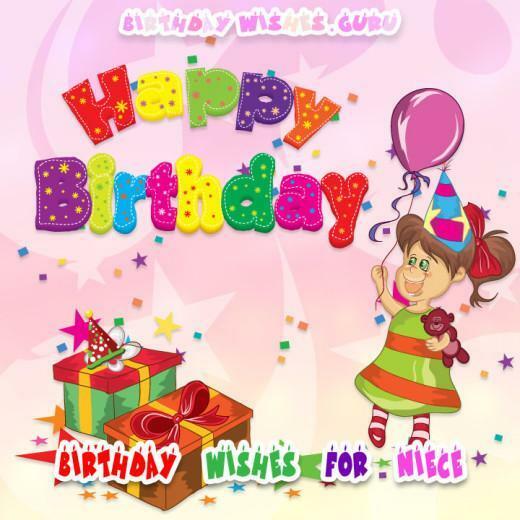 I wish you the best birthday and many, many more to come! On your birthday, may all those kind things you did through the years come back to you and bless you with joyful smiles and laughter. 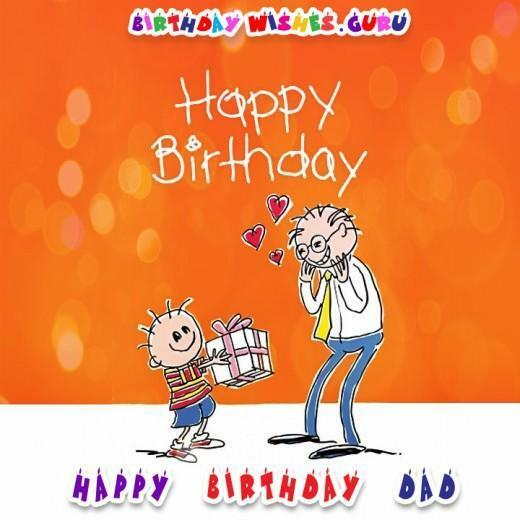 I want to make your birthday as special as you are! It will take a lot because matching your charm, wit, and the joy you bring to others is no easy task!